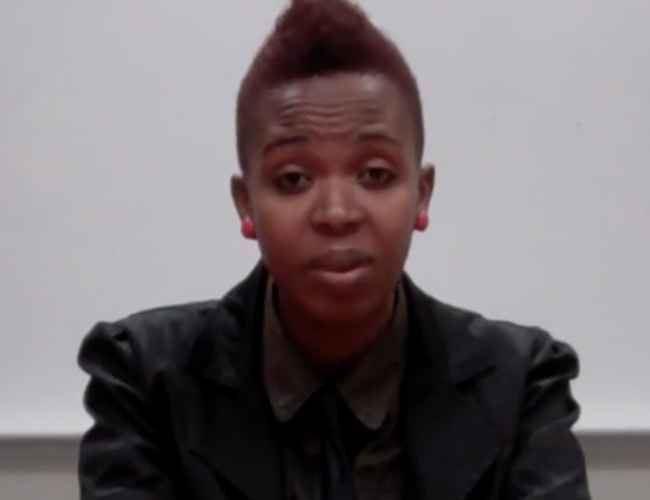 Nthabiseng Mokoena has been involved with intersex and trans* activism since 2011. From 2011-2012, she was the board member for Transgender and Intersex Africa (TIA), a South African organization working to advance and advocate for the rights of transgender and intersex persons in South African rural areas and townships. She became the advocacy coordinator for TIA in 2013 and 2014. She is currently the Regional Training and Capacity Strengthening Officer for the AIDS and Rights Alliance of Southern and East Africa. As an intersex person herself, Nthabiseng is currently involved in various intersex related activities in Southern Africa, such as capacity development of community based intersex groups, support group development and research. She is currently completing her Masters in Public Health.